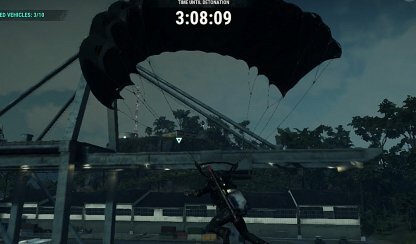 Check out this guide for a full walkthrough of story mission Tullu Sprint from Just Cause 4, including gameplay tips, guides, and more! 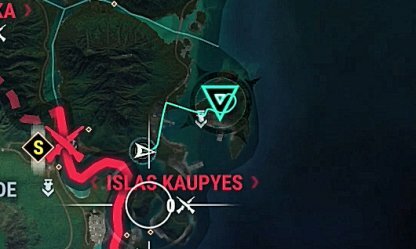 Completing this mission will open the Islas Kaupyes Region for Securing! To secure the region, you need to have enough squads and another secured neighboring region. 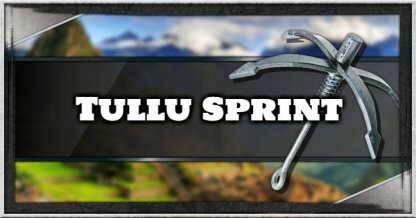 You won't need to worry about enemies inside Puerto Tullo as it is completely empty. You can go through the mission without having to worry about hostiles. Rigged vehicles can be distinguished pretty easily as they are marked and have electric bombs strapped on their backs. 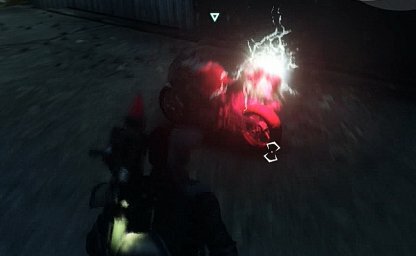 They can range from motorcycle to cars to even race cars! Having to swim back to land will take up precious time. Make sure to jump right before the vehicle gets in the water to save up on time. The momentum will still push the vehicle to the water even if you're not driving it. The rigged vehicles are spread out throughout the port. Move faster by grappling then opening your parachute at the middle of the lunge to propel yourself in the air! You can also check for vehicle positions from up there. Prioritize getting 5 vehicles submerged first as it checkpoints at that point. You won't have to redo the objective, but will instead have a 5/10 objective and 2 and half minutes to complete it.